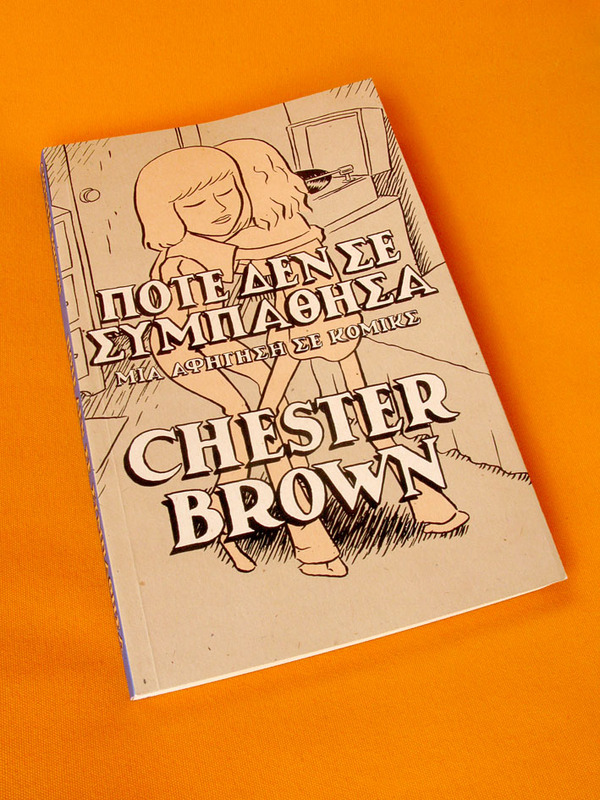 Yesterday I've been at presentation for greek edition of CHESTER BROWN's "I Never Liked You" by Kormoranos/Inkpress. A beautiful edition of great comic artist and the guys from Kormoranos have make really awesome work. The cover, the lettering... everything's in high level as much close to original. The event took place at Vinyl Microstore and lot of people were there to support the book.